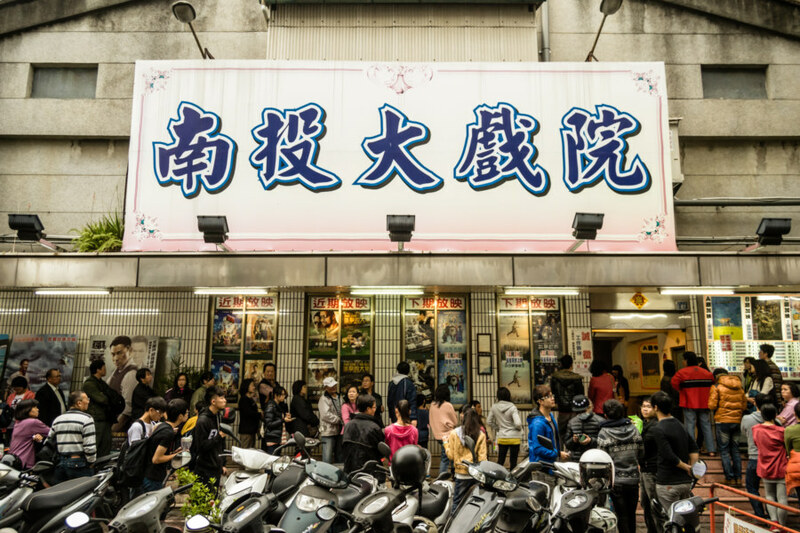 Long line-ups outside an old school theater in Nantou City. 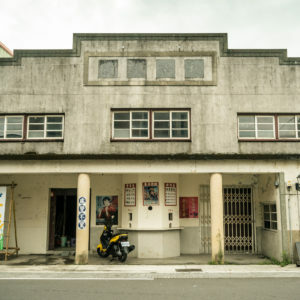 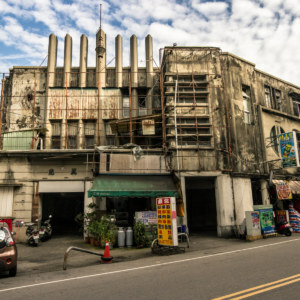 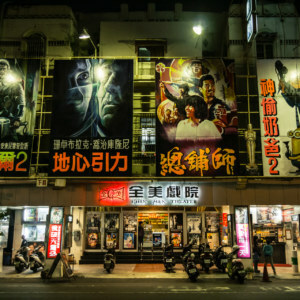 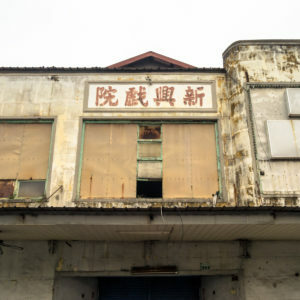 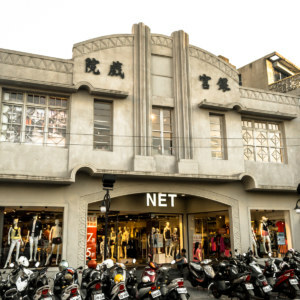 Nantou Theater 南投大戲院, in operation since 1935, is one of a small number of old school, second-run movie theaters still operating in Taiwan. 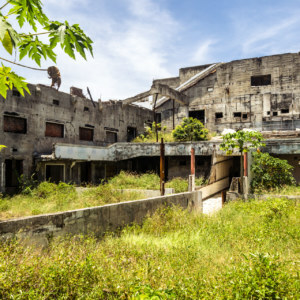 Hundreds of others have been abandoned since the turn of the millennium, victims of changing consumer habits (read: downloading) and strong competition from more interactive and engaging forms of entertainment such as video games. 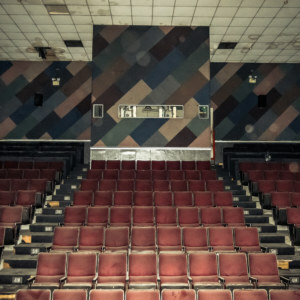 Why some theaters hold on while most others fail is a bit of a mystery at times. 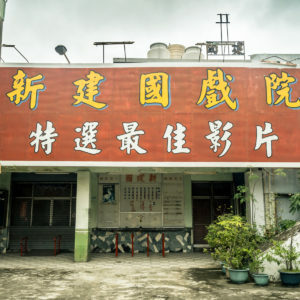 In some cases there is an obvious explanation—for instance, when there is a large student population within easy walking distance, as is the case with this theater in Zhōnglì 中壢. 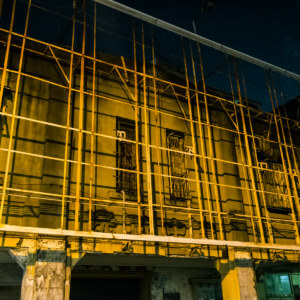 In other instances the reason eludes me. 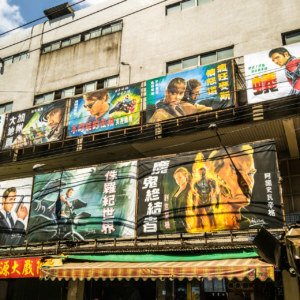 Here in Nantou it would appear as if savvy marketing might be the answer, for the same owner also operates some cafes and other businesses in the area. 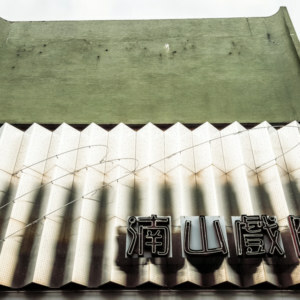 Whatever the case, this classic theater in Nántóu City 南投市 was surprisingly busy when I wandered by sometime in December 2013 to shoot this picture.